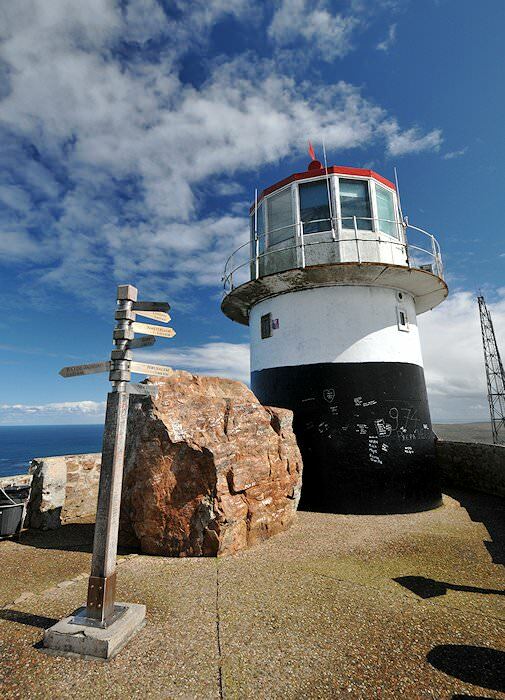 The Cape of Good Hope Nature Reserve is home to Cape Point - the southwestern-most tip of the African continent. Price per person, may vary depending on group size. 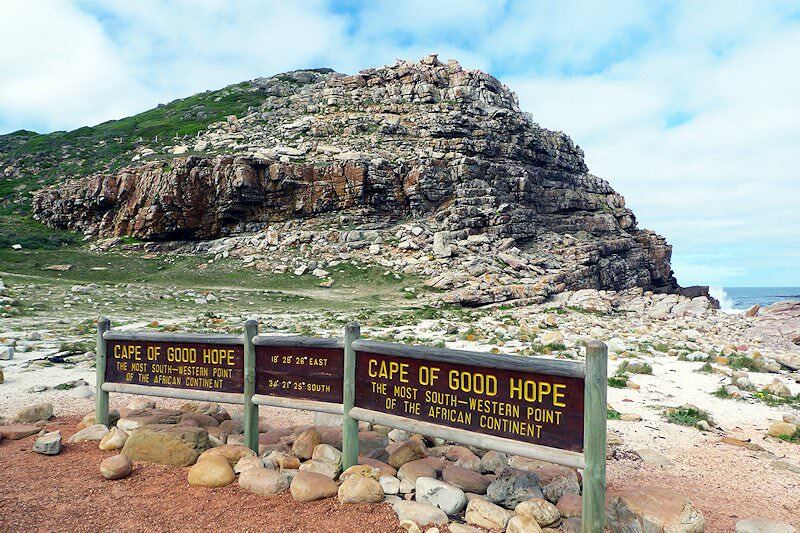 Guests will be met at any location of their choice in Cape Town to start the Cape Point and Cape of Good Hope Nature Reserve Day Tour. 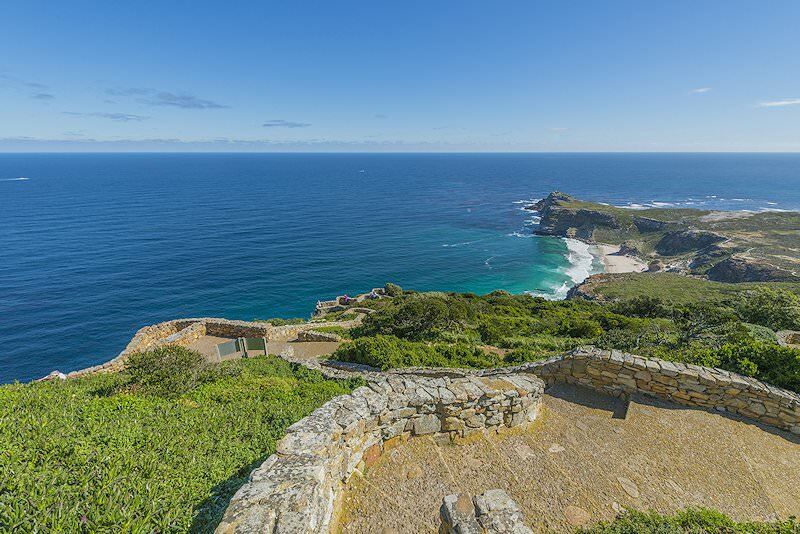 The spectacular Chapman's Peak Drive, which is cut into the 650m high Chapman's Peak, leads the tour through the town of Noordhoek to the Cape of Good Hope Nature Reserve. A botanical and scenic delight, the reserve is home to several antelope species as well as a great diversity of flowering plants and birds. 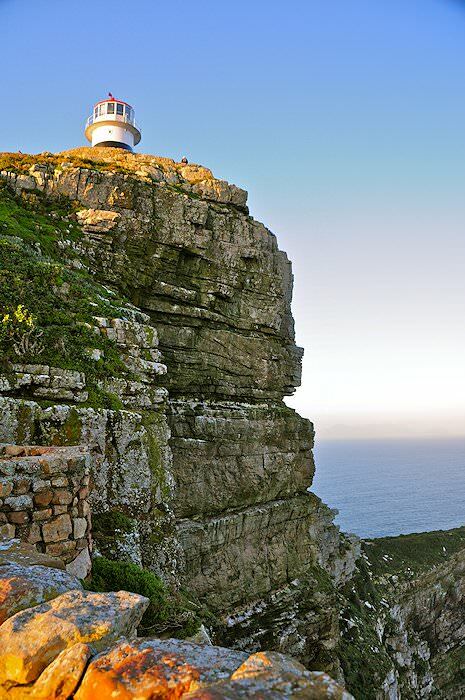 A highlight is sure to be the walk to the summit of Cape Point - the most southwestern tip of the African continent. 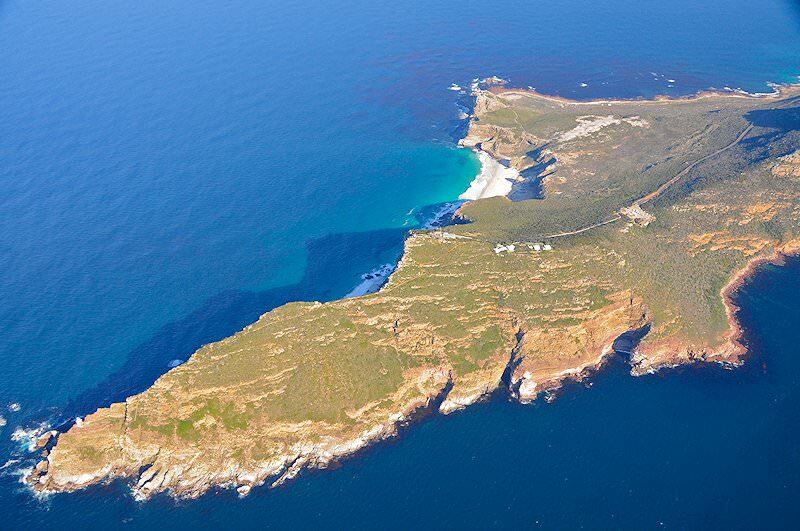 The Cape, which has played such a central role in the tales and legends of this ocean, was and remains an important landmark. 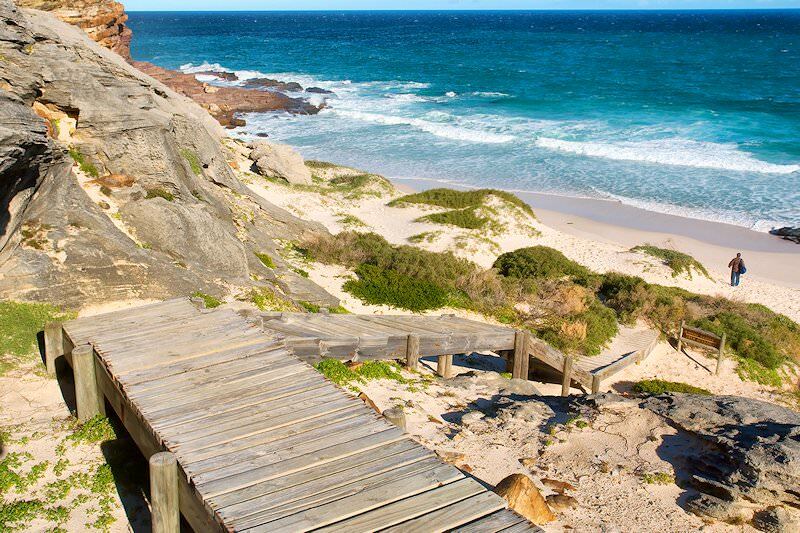 The tour traces the peninsula on the way back to Cape Town with a visit to Boulders Beach, an attractive secluded haven which comprises a tumble of huge round boulders on a sandy shore. The boulders are ideal vantage points for observing the antics of a colony of mainland-based African penguins. 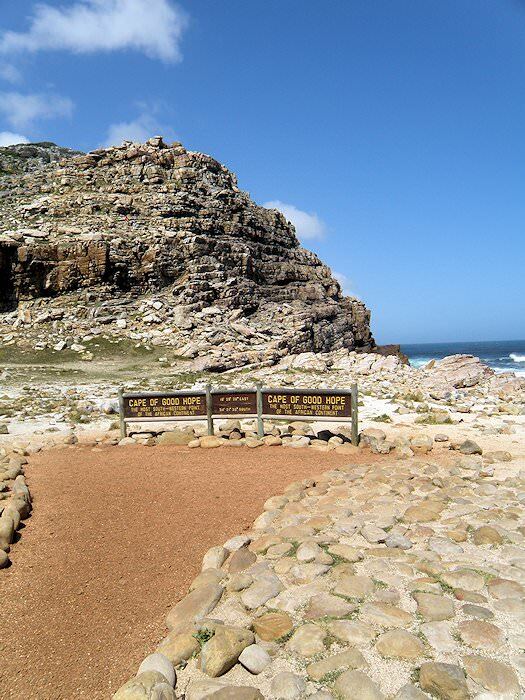 After the visit to Boulders, the tour makes its way back to Cape Town. Personal overland adventures that explore South Africa's highlights. Take your tour experience to the next level with five star accommodation. These top-end tours are characterized by unadulterated luxury. 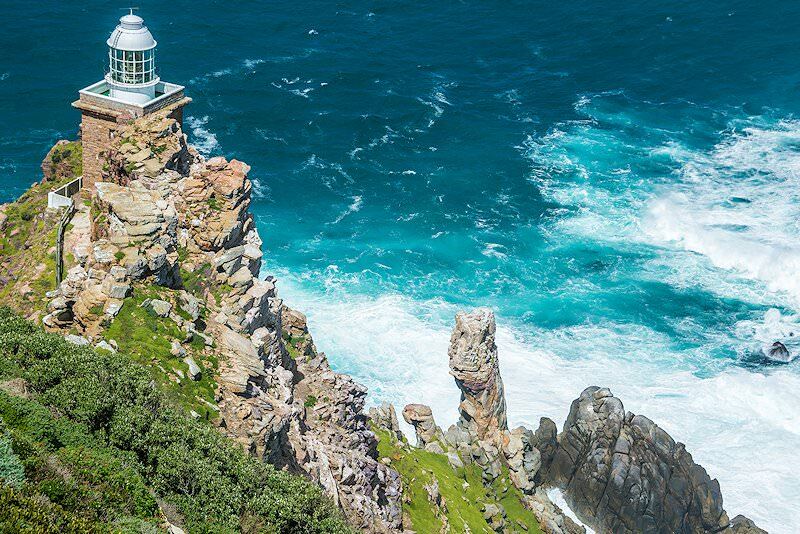 We offer in-depth day tours of Cape Town & Joburg's most popular attractions. 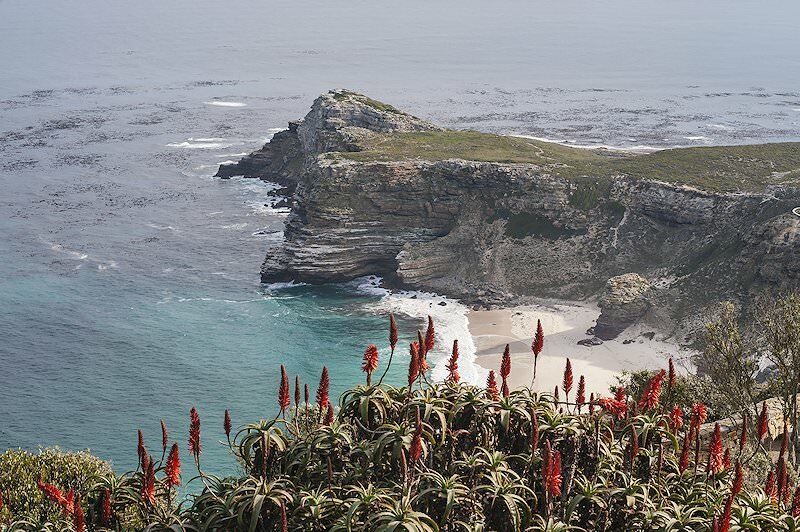 Discover South Africa on an unforgettable pre-planned self-drive adventure. Bespoke tours that complement each traveler's individual needs. 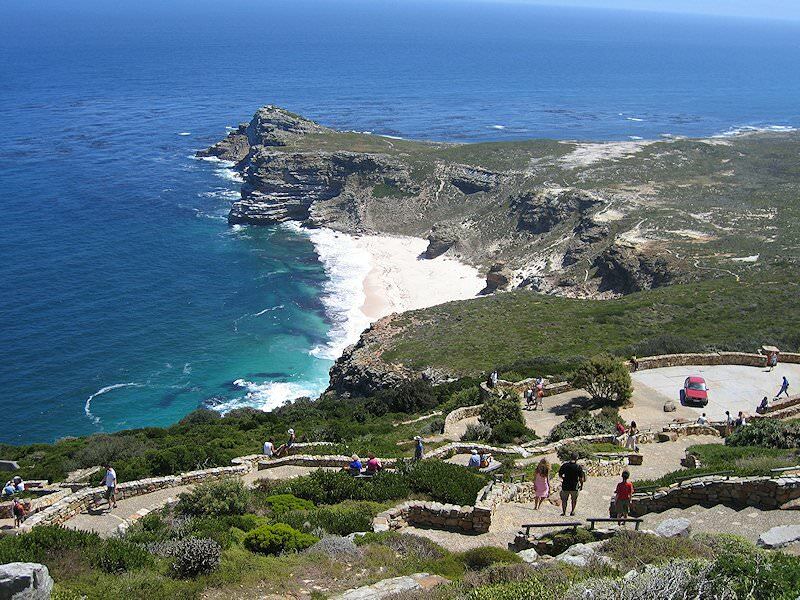 Our Cape Town tours are our most popular tour services. 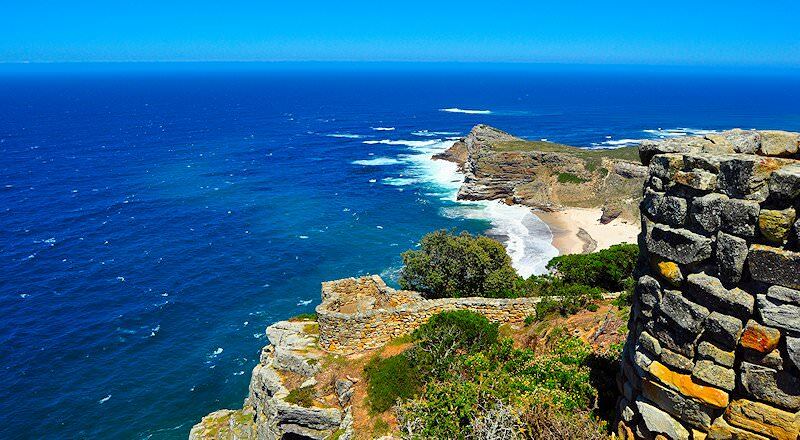 South Africa's 'Mother City' will appeal to travelers from all over. 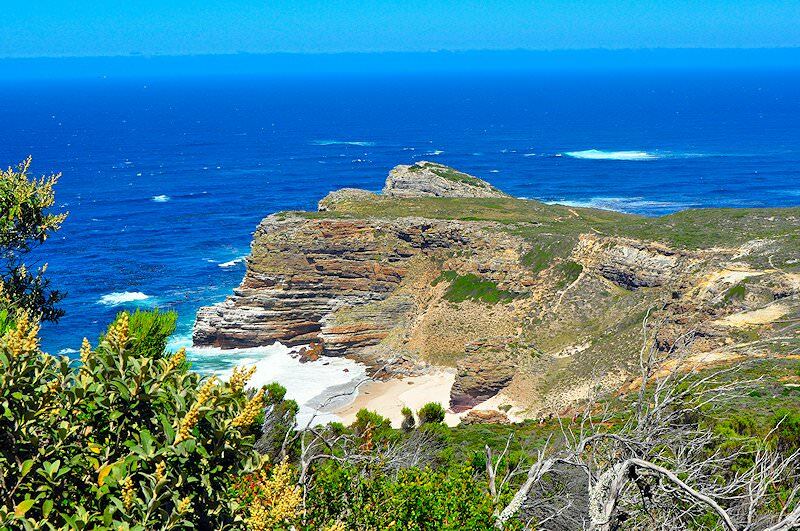 The Garden Route's many blue flag beaches and activity options make it a highly sought-after tour destination. Tour the Cape winelands with African Sky for exceptional wine tasting experiences and scenic exploring. Tee off on South Africa's many world-class golf courses during your unforgettable golf vacation with African Sky.